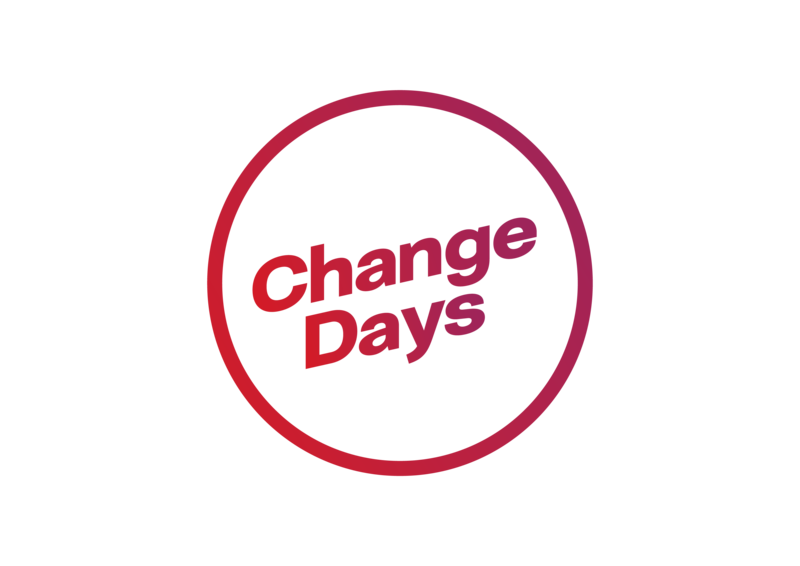 The Days of Change Podcast brings you conversations with change makers from around the world. We talk about all aspects of organisational and individual transformation and we add a personal spice by exploring the journey, which our guests have made throughout their private and professional life. The host of the show is Holger Nauheimer. There are few people who dig deeper into the foundations of the change facilitator’s profession than Eugenio Moliní. 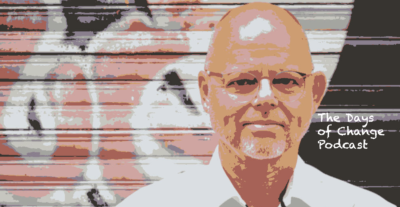 In this episode, he talks with Holger about the difference between reducing pain and increasing joy in organisational development, why love might be the ultimate change model and how that relates to corporate strategies. Further, he explains the concept of fuzzy enmeshed systems and reflects on the path to mastery. Lauren Waldman is the Learning Pirate. In this episode we talk about how companies can use the findings of modern neuro-scientific research to enhance learning & development. We discuss the difference between learning and training and how corporate learning strategies must change in order to provide an environment in which their employees can grow. And of course you won’t miss stories about pirates! Yarr! Sander and Stephan Ummelen are determined to bring values to organisations and the society. For that, they founded the Church of Change and registered it as an official entity in the Netherlands. In this episode, we talk about beliefs and why they matter for any transformative process, and about the brothers’ ACID test for corporate identity. Further we discuss whether Friedrich Nietzsche described the journey of a change agent. In this episode, Jillian Reilly talks about how to thrive in the wilderness by connecting to one’s true self. Starting as an aid worker in South Africa and Zimbabwe at the age of 23, she has gone through a long transformation process herself which helped her to continually grow and becoming the inspiring person which she is. A very personal and touching episode. Antacara: Jillian’s new project for explorers, seekers and foragers of possibility. In this Episode, Céline Schillinger who worked as a manager in a multinational company talks about how leadership must change in order to create ownership and engagement. From her own experience, she draws lessons that everybody can apply who wants to change the way we work and the world of organisations. Holger and Rik talk about why organisations need to embrace VUCA (volatility, uncertainty, complexity and ambiguity) to master the challenges of the future. Some remarks on what architecture and design has in common with facilitation. Rik suggests that you test your complexity and uncertainty skills at home. The image at the top is licensed from Shutterstock. Copyright applies.